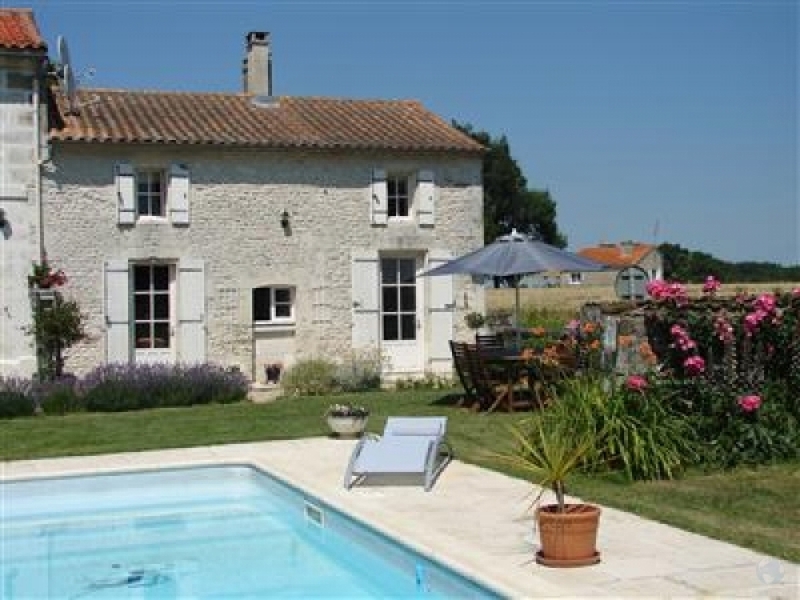 La Blanchetterie comprises a beautiful Charentais stone-built farmhouse and gite, situated on the edge of the small village of Chenac in the Charente Maritime area of France. 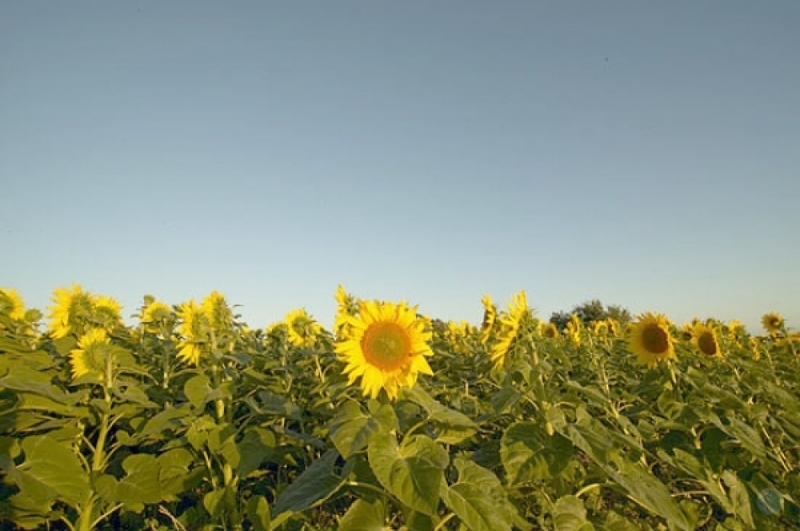 The properties boast a swimming pool and an acre of garden, set amongst vineyards and fields of beautiful sunflowers. 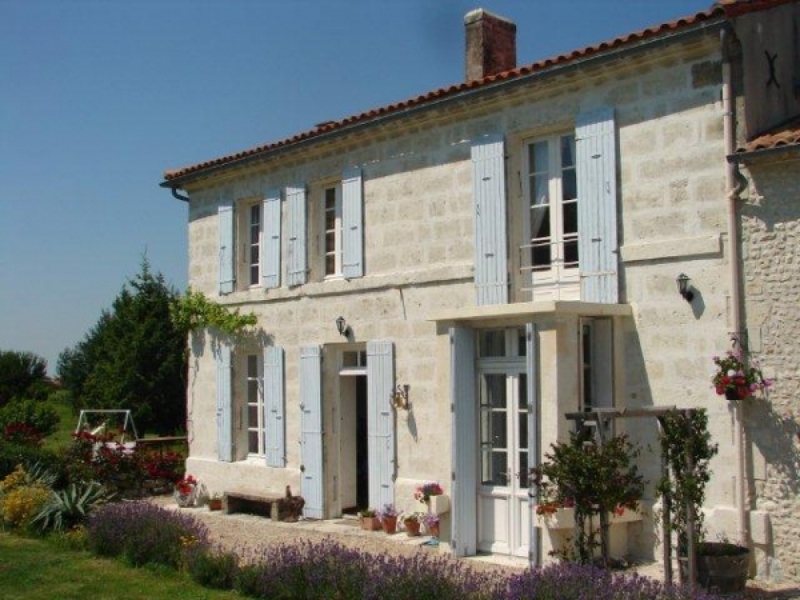 La Blanchetterie is very peaceful, south facing and offers lovely views over Gironde. 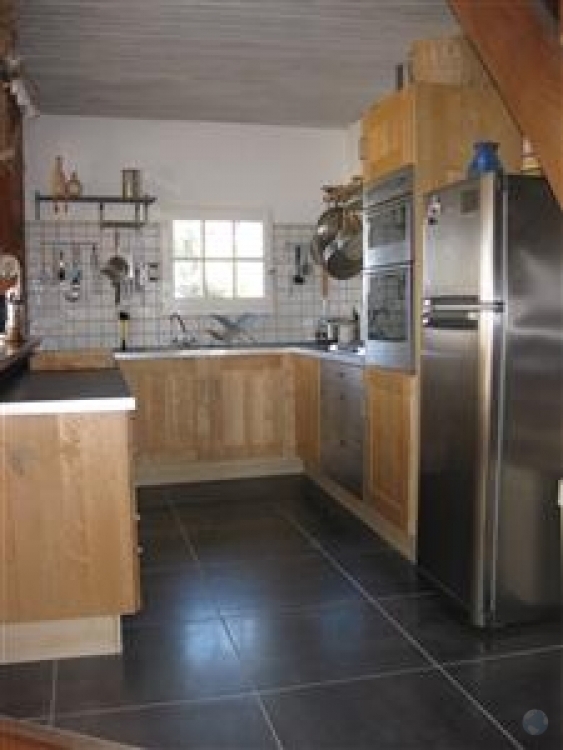 The gite was built in 1833 with the house a little later around 1900, both sleep 6 and are decorated to a high standard. 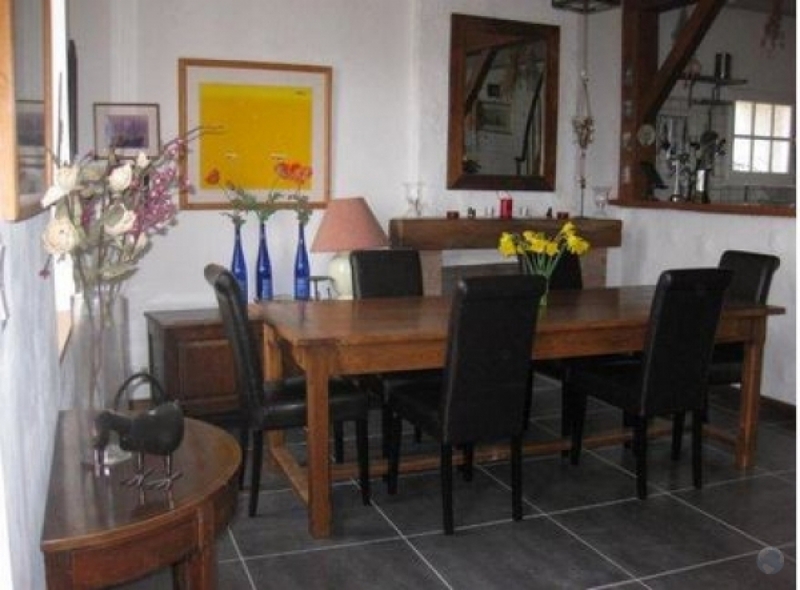 • Large open plan dining room and fully equipped kitchen inc dishwasher, double oven and microwave. 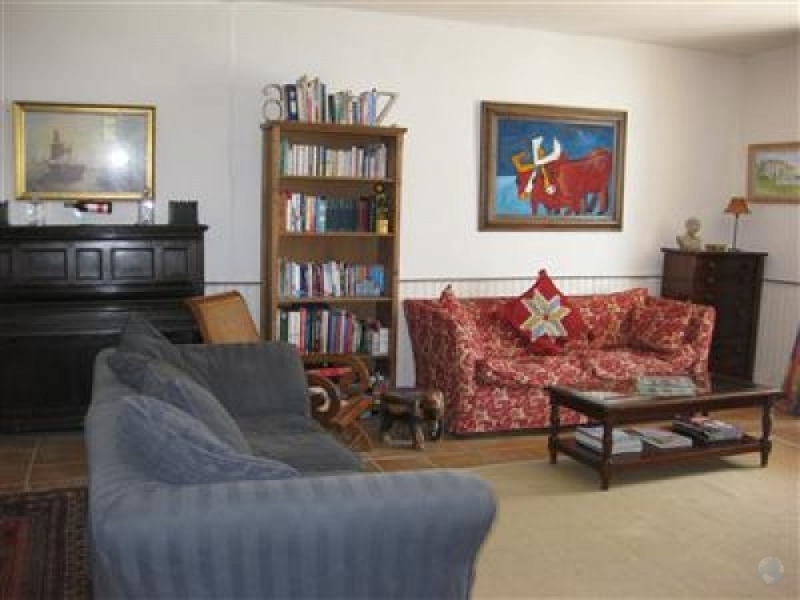 • Big sitting room with fireplace and french doors opening to the garden. • Three bedrooms (two doubles and one twin). • Large bathroom with bath and walk-in shower. In addition, there is an open-plan Kitchen / living room/dining area, plus bathroom and shower. French doors lead out onto it's own private garden. This could potentially be part of the house or considered as seperate accommodation. 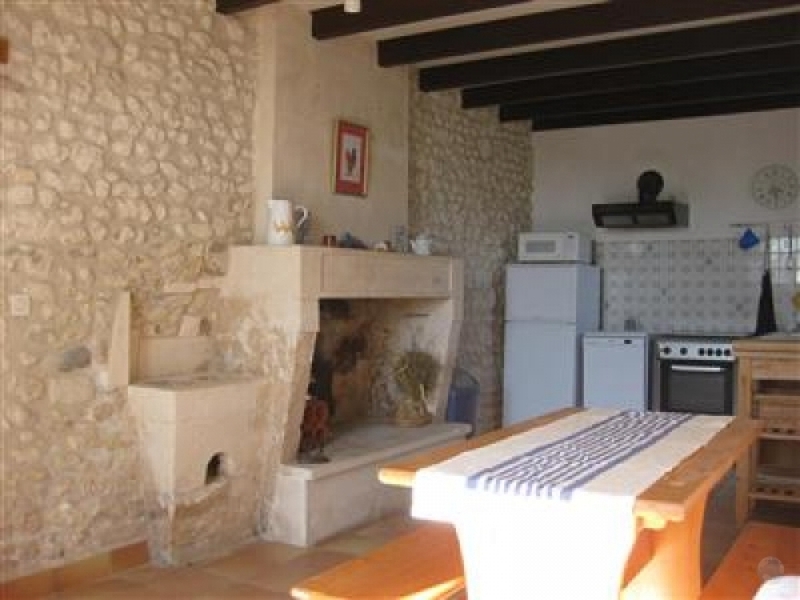 • Original stone features and exposed beams throughout. 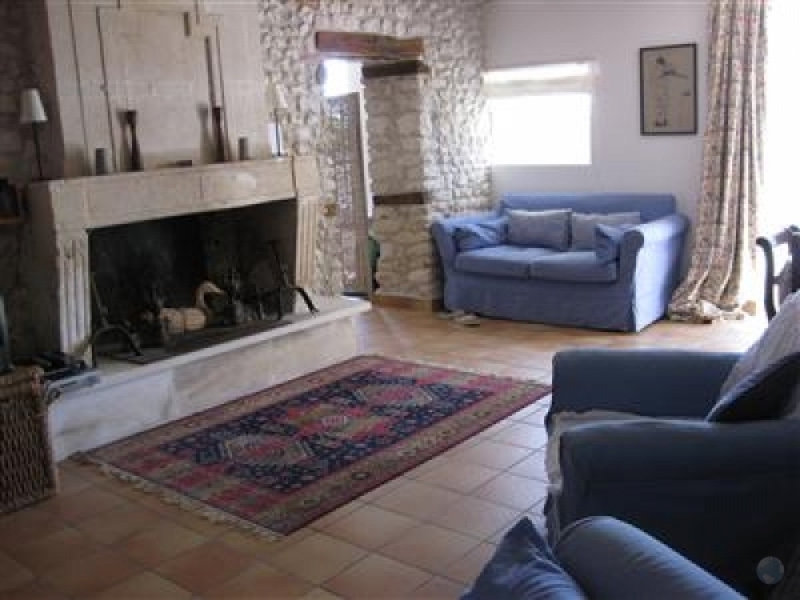 • Spacious sitting/dining room with original fireplace. • Three bedrooms (two doubles, one with interconnecting door to a twin). Outside facilities include swimming pool. (10m x 5m). Brand New Liner. Rigid Pool cover - So safe for children. Outside facilities include swimming pool. (10m x 5m). Brand New Liner. Rigid Pool cover - So safe for children. 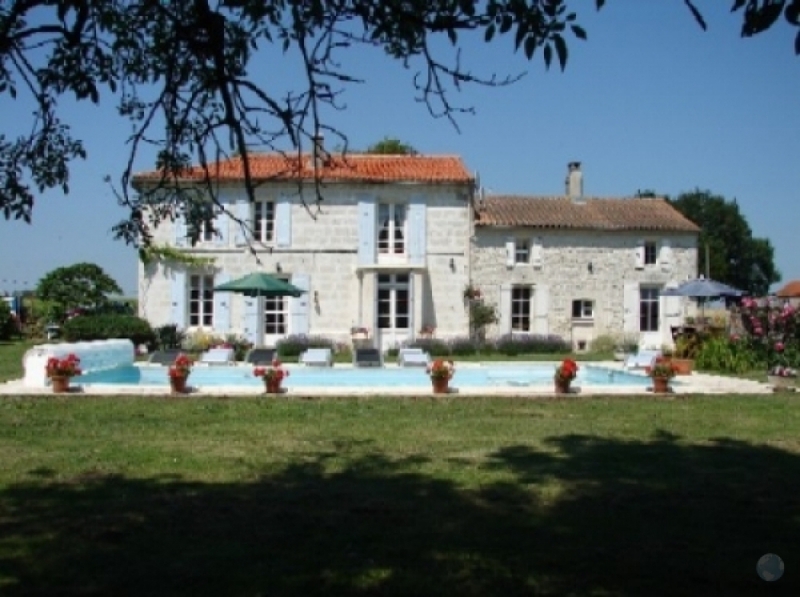 Things to do & Places to visit: You can be as lazy or as active as you wish here in the Charente Maritime. The area benefits from a micro-climate ensuring lots of sunshine every year. There area beautiful sandy beaches just a ten minute drive away. The closest being Plage des Nonnes, Plages des Vergnes and Plages de Suzac at Meschers, then the wide expanses of sand at St Georges de Didonne and Royan. Past Royan are more cove like beaches at Pontaillac and St Palais. 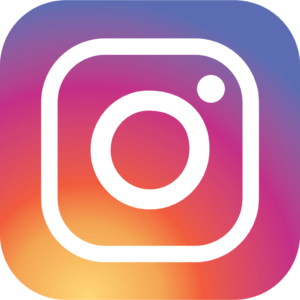 All the beaches offer a variety of watersports including sailing, sand-yachting, jet bikes at Royan, and great surfing at Pontaillac or even better at the enormous and beautiful Cotes Sauvage. 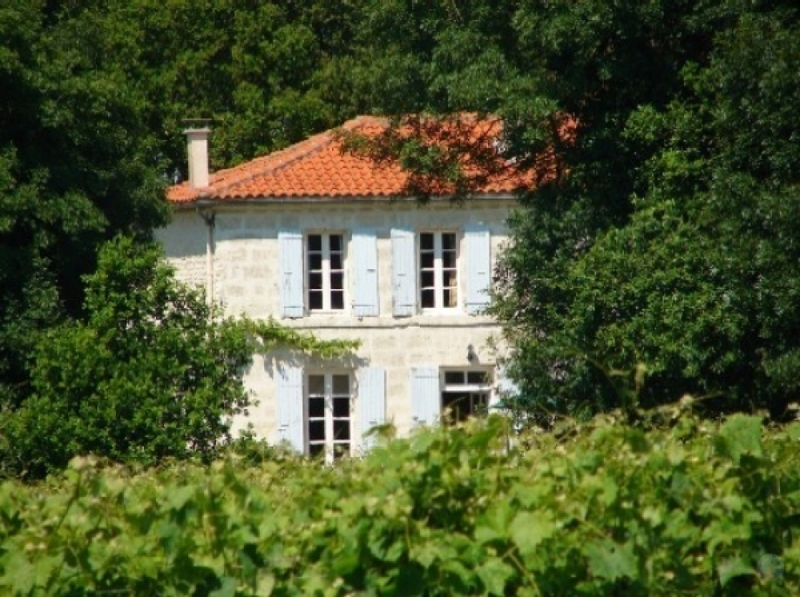 The towns of Bordeaux, Royan, Cognac and La Rochelle are all definitely worth a visit.. There are superb golf courses at Royan, La Palmyre, Cognac, Saintes and La Rochelle, all of which are within easy reach. For those who like walking and cycling there are endless opportunities amongst the surrounding countryside. Being so close to probably the most famous wine region in the world, a visit to the chateaux of the Medoc, including Margaux and Lafite, is a must.